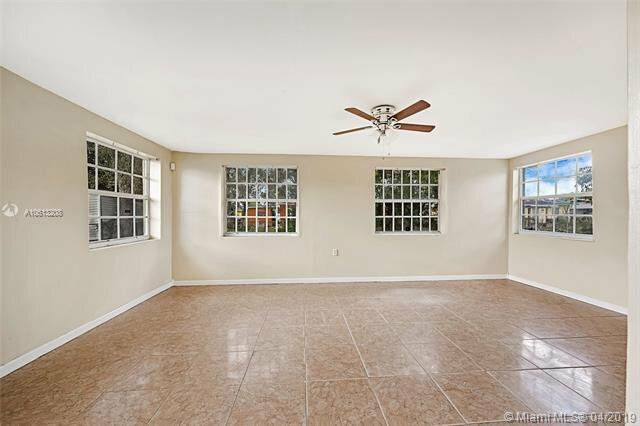 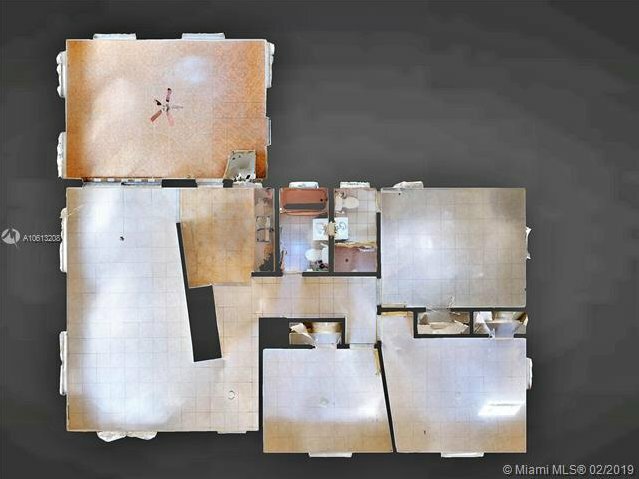 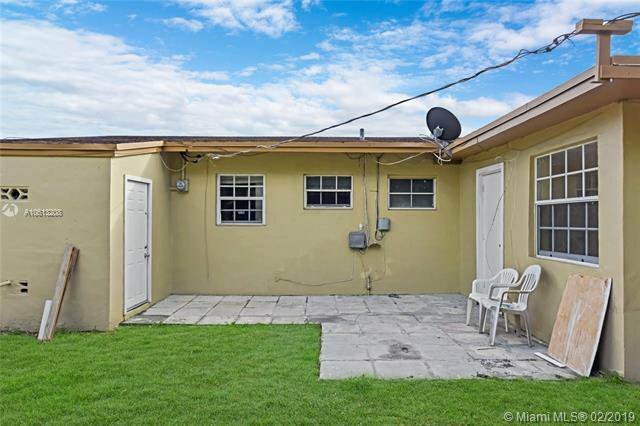 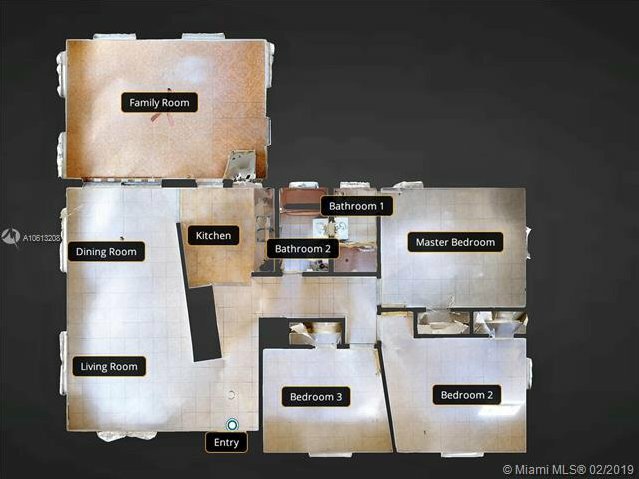 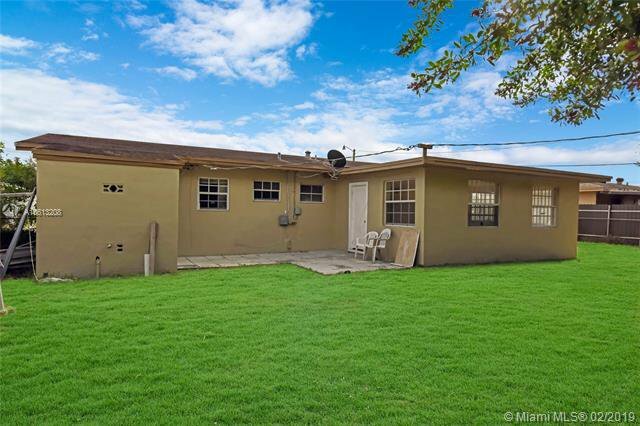 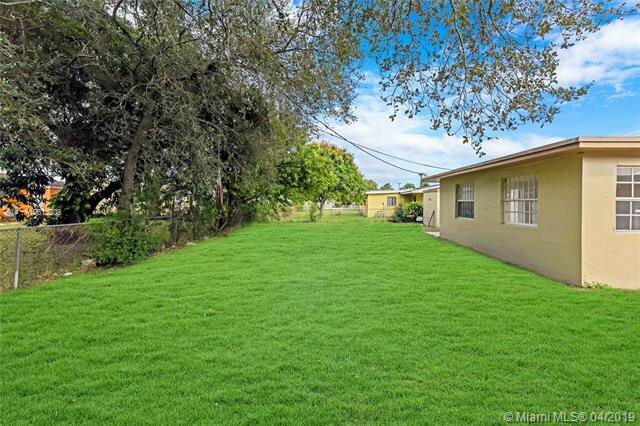 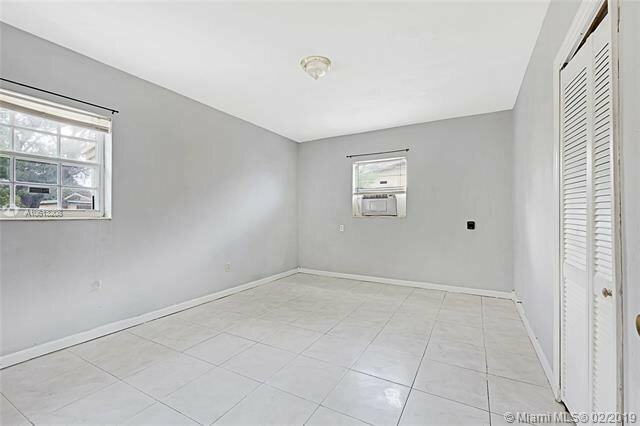 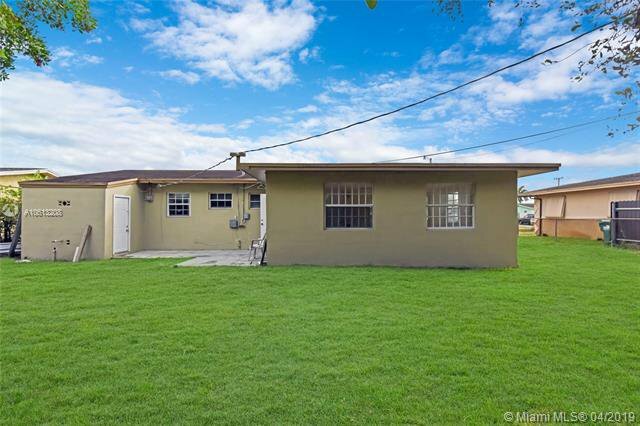 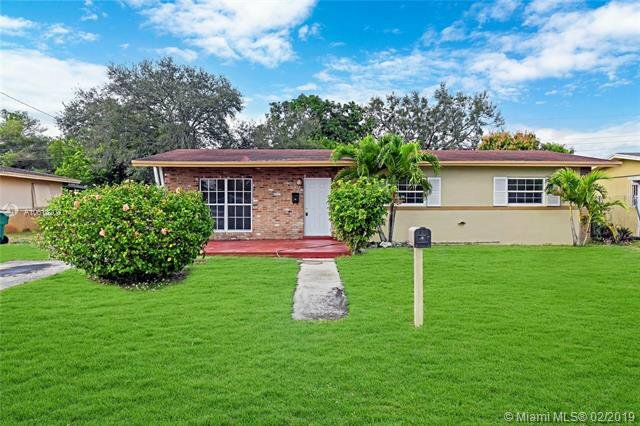 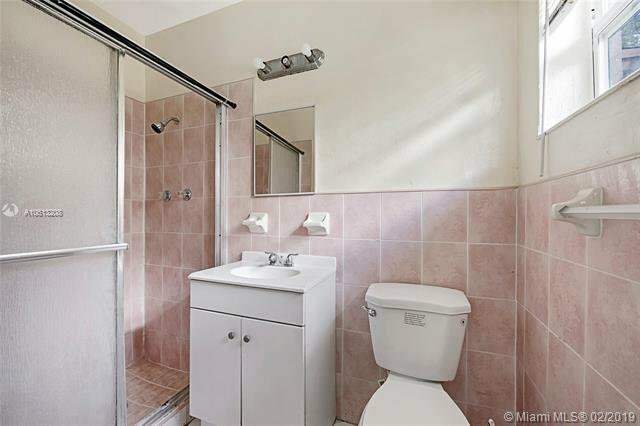 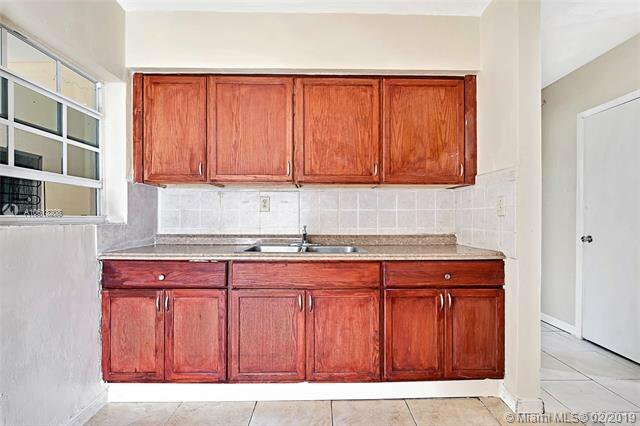 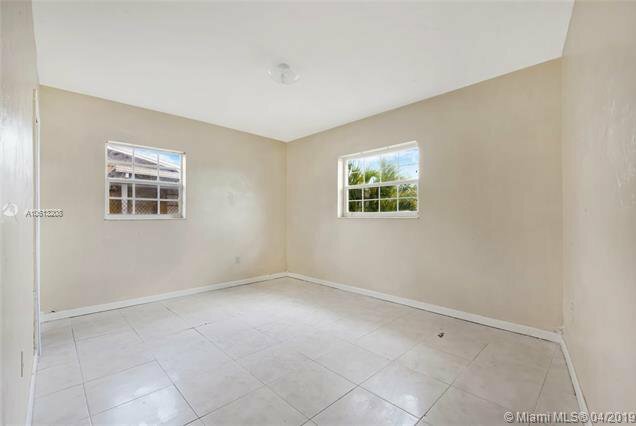 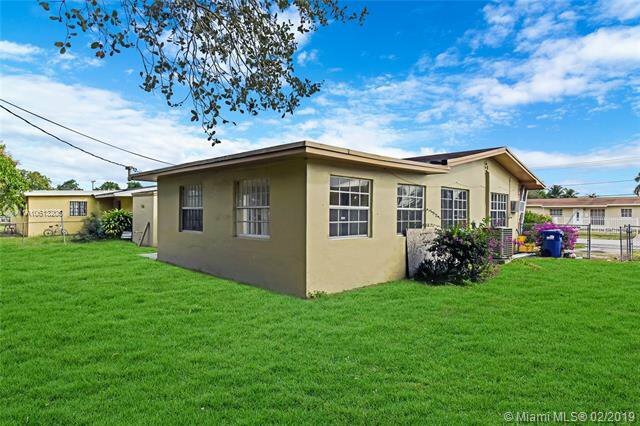 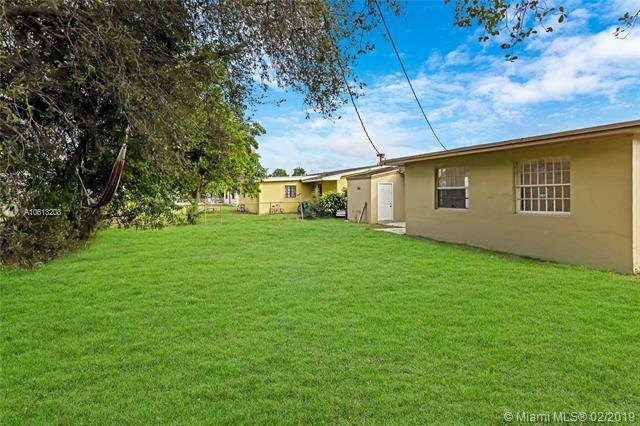 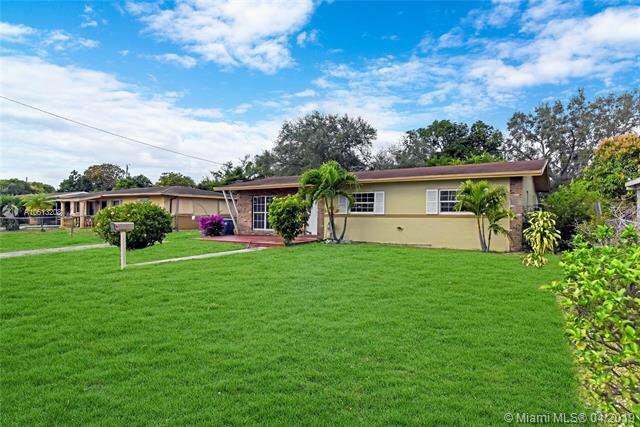 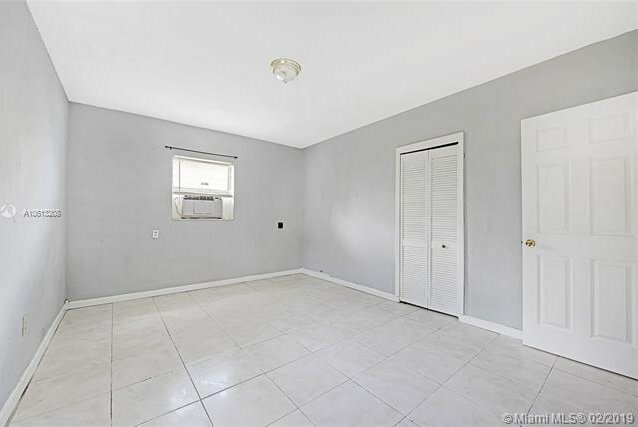 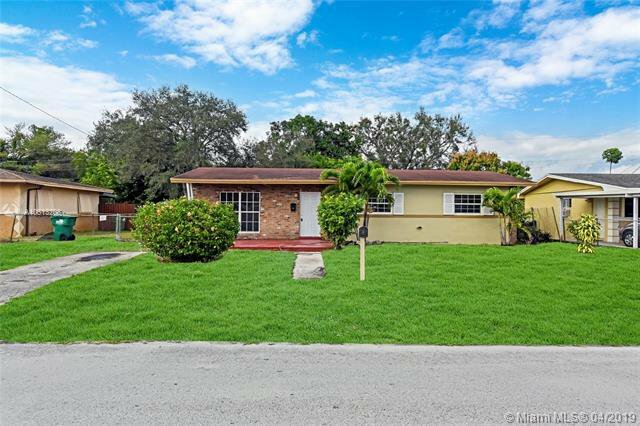 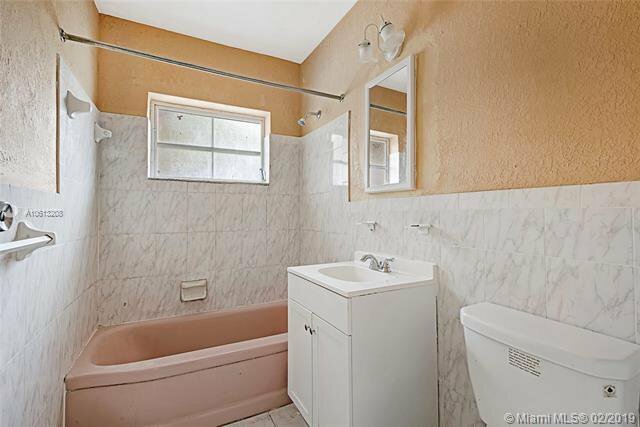 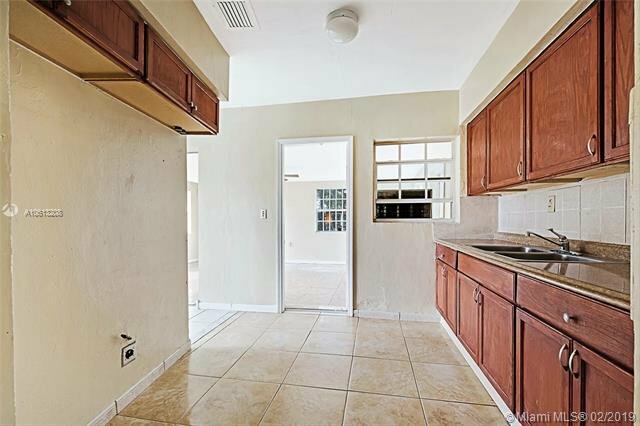 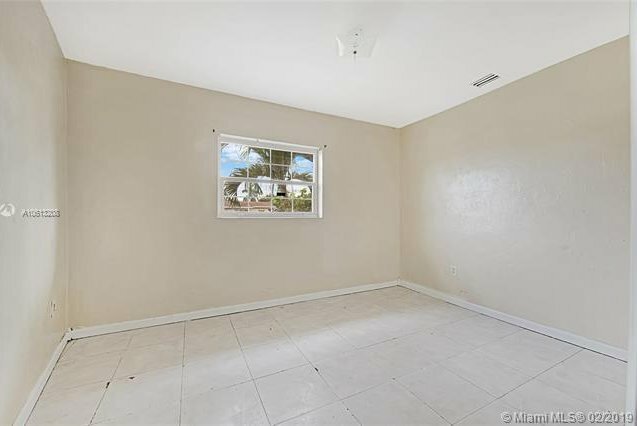 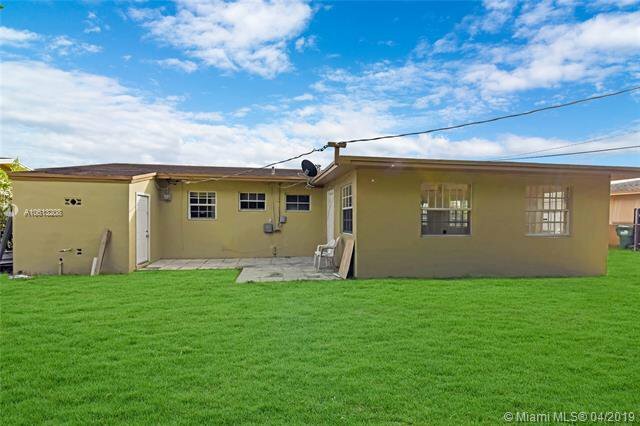 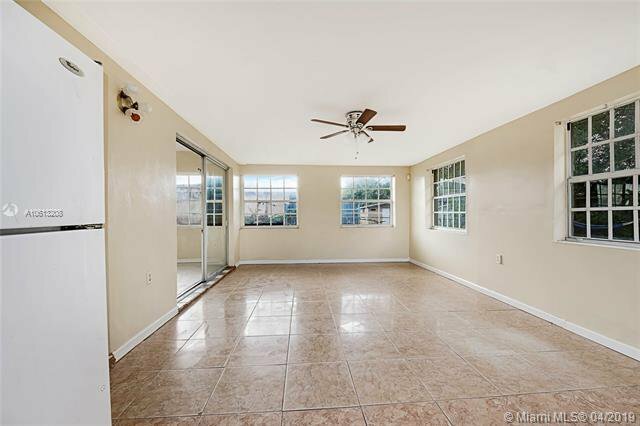 Awesome 3 bedroom, 2 bathroom house in Miami Gardens! 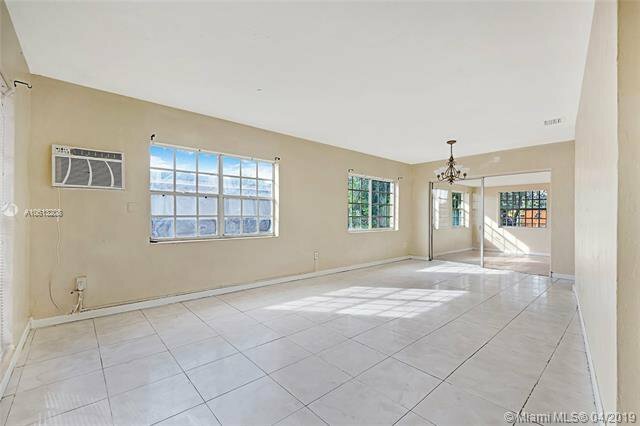 Property offers a warm welcoming layout, large living room and gorgeous family room, charming kitchen with wooden cabinetry, spacious bedrooms, ample storage space and plenty more features you will be sure to love! 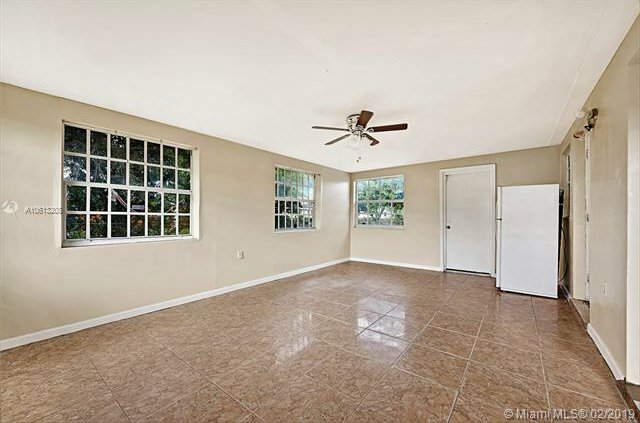 Great backyard - perfect space for kids to play with room for a pool. 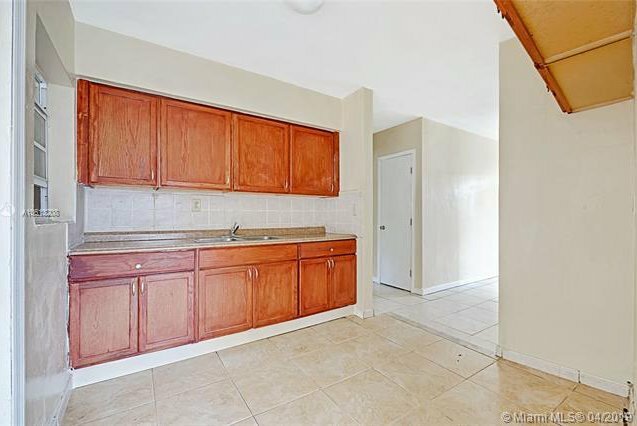 Located less than a 5 minute drive from neighborhood schools, shopping, parks and restaurants. 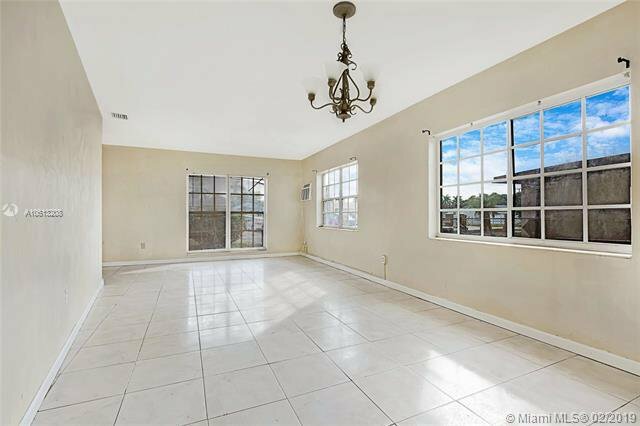 Nearby major roads and Palmetto Expy, and so much more! 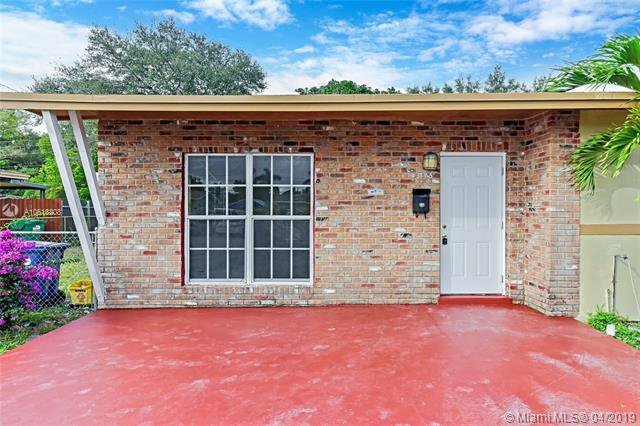 This is a grand opportunity you do not want to let pass you by!